Is indoor air quality testing part of your winter prep? 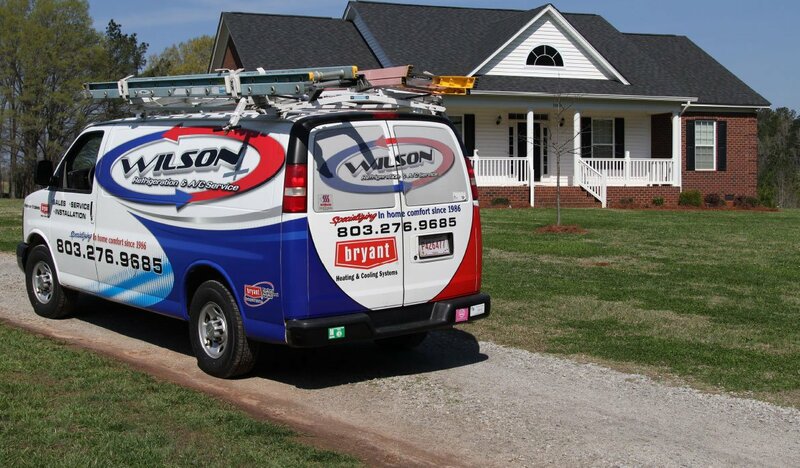 It’s as important as changing the filter on your HVAC system and can be just as easy to perform. In fact, calling a reputable heating and cooling company will help you prevent the most common winter problems without much effort or investment. It’s normal for energy costs to go up during the coldest months of the year, but your bills shouldn’t skyrocket. If they do, there’s a problem you don’t know about. Hiring a company to perform an energy audit is one option. However, having seasonal maintenance performed is often enough to pinpoint – and solve – your problem. Ideally, you schedule two maintenance visits a year. Spring readies your air conditioner for the stress of summer. Fall visits get your heating equipment ready for winter. These help clear out your HVAC equipment and prime them for optimal performance. 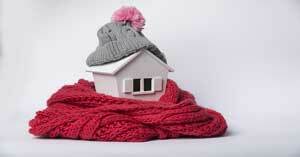 You won’t heat your home efficiently if you skip this step. Did you know the pollution on the freeway isn’t as harmful as the fumes inside your own home? Indoor air pollution is an average of five to seven times worse than outdoor air pollution. That’s a big problem when you spend more time indoors during cold and flu season. At Wilson’s, we can show you the best air purifiers for your property based on the pollution we find during an air quality check provided by AirAdvice for Homes®. One of the easiest, most affordable ways to save money during the winter season is by turning the temperature down 5 to 8 degrees while you’re at work or asleep. Unfortunately, old-school thermostats didn’t make programming temperature changes easy, and with people’s busy schedules, it’s easy to forget to make adjustments on your own. Besides, who wants to be uncomfortable the second they get home? Today’s smart thermostats make temperature changes easy to program and to change from anywhere. Set your schedule for work, school and sleep. Get off work early? Simply connect with your thermostat over Wi-Fi and adjust the temperature before you get home. It will be toasty and warm by the time you arrive. Prevent common winter problems by scheduling indoor air quality testing, seasonal maintenance and upgrading basic HVAC features. 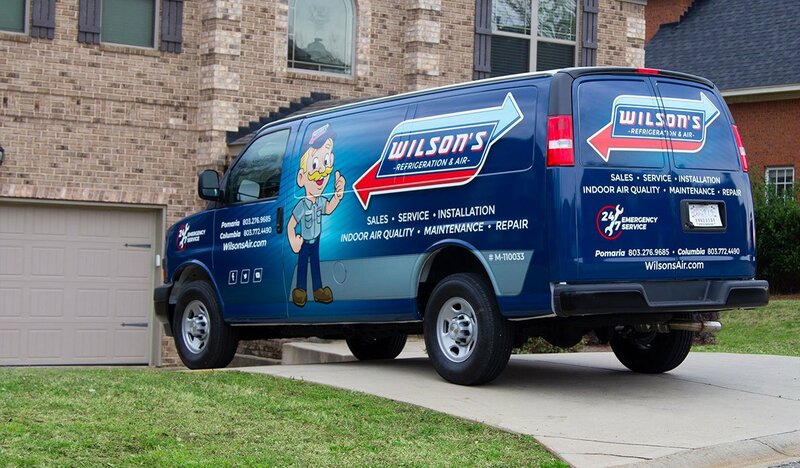 Stay warm and safe all winter with help from our team at Wilson’s Refrigeration and A/C Service.